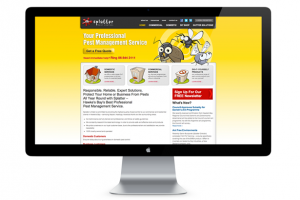 Whether you view by service or by client, we let the images speak for themselves. 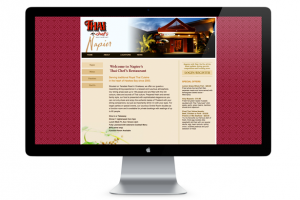 tk:design has completed 3 projects for Splatter Limited whose portfolio was last updated on 5 Jan 2014.
tk:design has completed 4 projects for First National Real Estate Santo whose portfolio was last updated on 27 Sep 2013.
tk:design has completed 1 project for Thai Chef Restaurant whose portfolio was last updated on 5 Jan 2014.
tk:design has completed 2 projects for Maya Midwives whose portfolio was last updated on 8 Oct 2013.
tk:design has completed 3 projects for NZ Welder Hire Ltd whose portfolio was last updated on 27 Sep 2013. 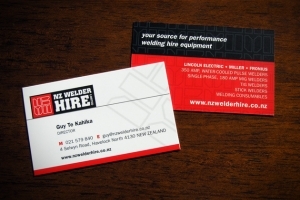 NZ Welder Hire Ltd is a Hawke’s Bay business that hires out high-performance welders. 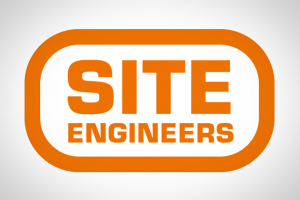 A new startup, they came to us in need of an identity and overall brand. 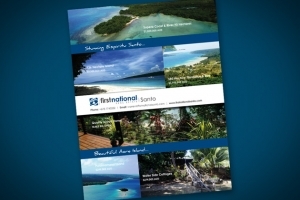 tk:design has completed 1 project for Espiritu Santo Tourism Association whose portfolio was last updated on 30 Sep 2013.
tk:design has completed 5 projects for Site Engineers Ltd whose portfolio was last updated on 5 Jan 2014.
tk:design has completed 2 projects for The Talking Turtle whose portfolio was last updated on 27 Sep 2013. 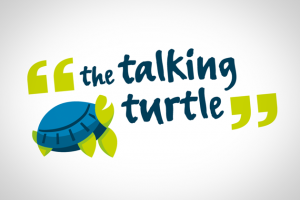 The Talking Turtle is a social media company that provides regular facebook postings for their clients. 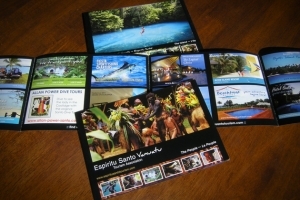 They came to us as a business start up in need of a logo and branding. 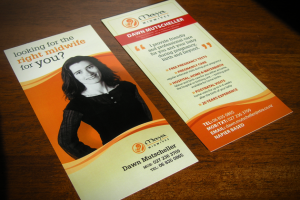 tk:design has completed 1 project for Dunstall’s Funeral Services whose portfolio was last updated on 5 Jan 2014. 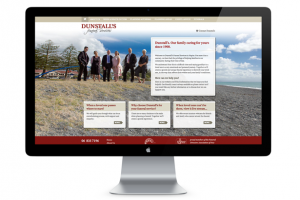 Dunstall’s Funeral Services, established in 1900, is a family-run business and an icon of Napier. 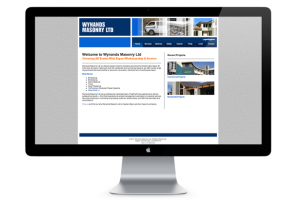 tk:design has completed 1 project for Wynands Masonry whose portfolio was last updated on 5 Jan 2014. A local icon and family-owned business, Wynands Masonry has been operating as Hawke’s Bay premier masonry company for over 40 years. 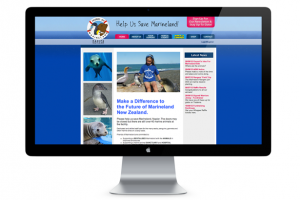 tk:design has completed 1 project for Nicki Plowman Ltd whose portfolio was last updated on 5 Jan 2014.
tk:design has completed 1 project for Friends of Marineland whose portfolio was last updated on 5 Jan 2014. Friends of Marineland are a local advocacy group campaigning to re-open Marineland as a Marine Wildlife and Education Centre.